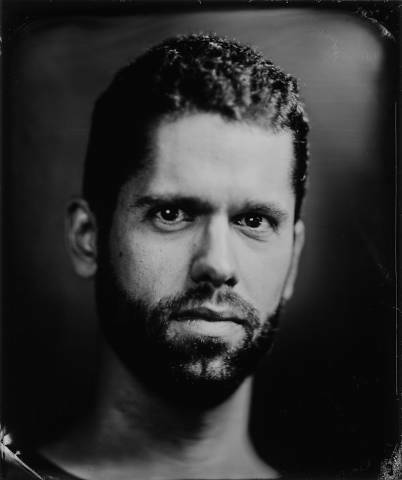 Sérgio Bernardino, software developer and photographer from Lisbon, Portugal. This is my official home on the web, but quite often you'll find me in a lot of other places as well. Have something to say? Feel free to contact me.